Here's How a Florida School Motivates & Engages 21st-Century Kids with Digital Technology in Science! Here’s How a Florida School Motivates & Engages 21st-Century Kids with Digital Technology in Science! 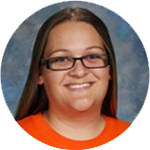 For Ms. Finnell, Science4Us is her 21st-century learning tool of choice. Hillcrest Elementary is a part of Lake Wales Charter Schools, just over an hour south of Orlando, Florida. This Florida charter school serves almost 700 pre-K through fifth grade students, about 75% of which receive free or reduced lunch. The school’s main focus is to provide an encouraging, enriching environment that will teach and inspire its graduates to become life-long learners. Our job is to get these kids ready for the workforce, so we have to drive them so they are ready, prepared, and successful. The school initially used a hands-on science curriculum aligned to the Next Generation Science Standards (NGSS) and the Next Generation Sunshine State Standards (NGSSS) for science. In addition to their core curriculum, Ms. Finnell and her team decided to use Science4Us to reinforce and review the new concepts, as well as preview new, upcoming topics. Ms. Finnell says this really helps to “drive it [the concept] home” for the students. Second grade teacher Nicole Goodman agrees. 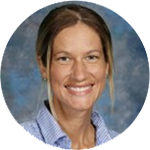 “[Science4Us] keeps the students engaged and requires them [to] retell/summarize each topic.” Ms. Goodman loves that the program also provides ready-made enrichment activities that are easy to assign to students. Science4Us will be that piece we need to get our scores moving in an even higher direction. Ms. Finnell shared that getting the students to use Science4Us is never a problem. It’s “very easy to navigate” as well as fun and interactive. 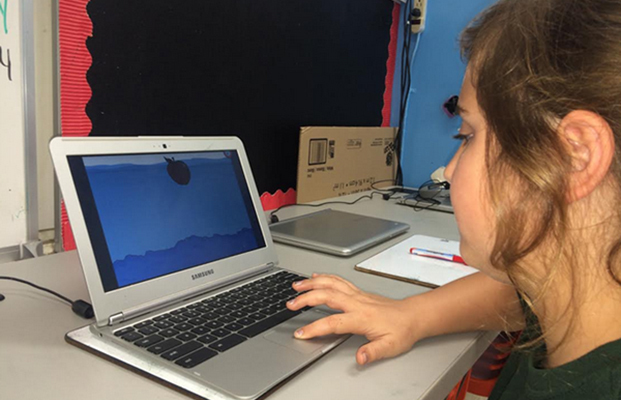 “Students are simply able to explore and dive in,” she says. 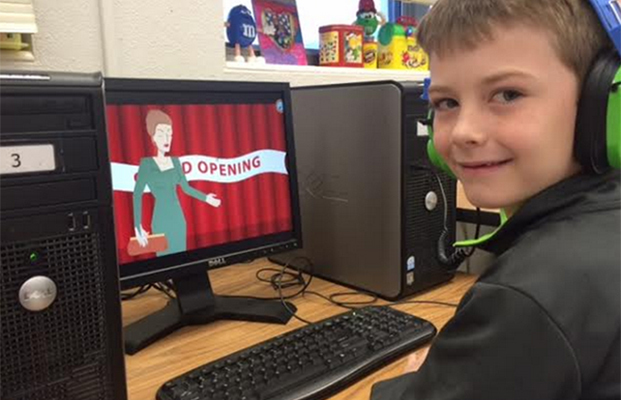 In school, the teachers use the online content for whole group instruction, centers, and individually in the computer lab. The offline activities provide support for kids who need extra practice with the concepts. Ms. Finnell strongly believes in teaching even the youngest students about science. 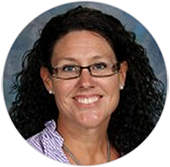 “We as educators have to make sure we expose our kids to all of these ideas and let them know that everything involves science and how it works.” She finds her students more engaged in science after using Science4Us. “That’s what they’re used to…being on a computer or video game or iPad doing those types of interactive activities,” she says. For the teachers at Hillcrest Elementary, Science4Us makes a great supplementary curriculum to prepare digital natives for success in the 21st century.